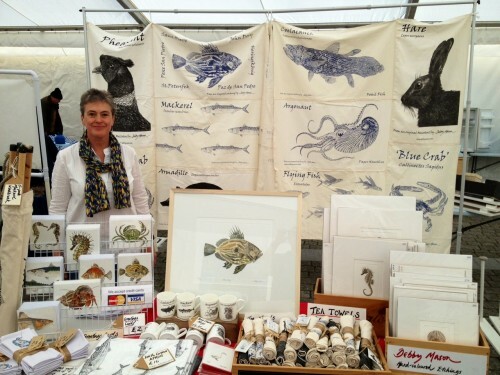 Hi, I’m at the Flamouth Fish Festival for three days over the bank holiday weekend. Do come and see me if you are in the area. 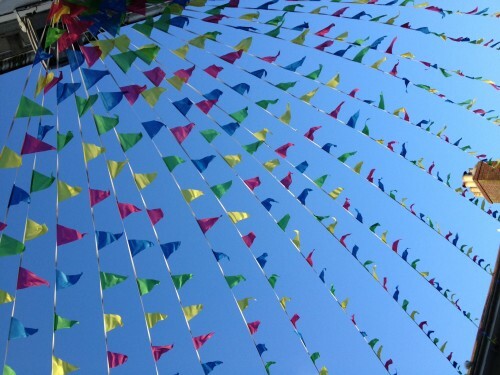 Now in its fourth year, this fantastic fish festival has extended! 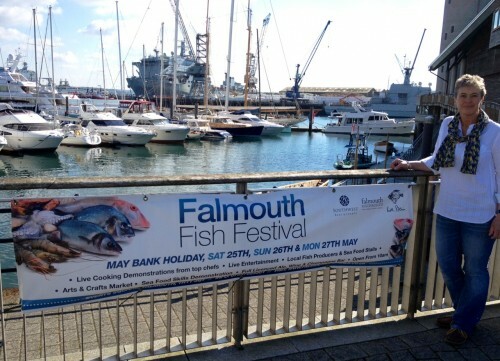 Now you’ll find full three days’ celebrations of local fish and seafood at its best in Falmouth’s Events Square. Come and sit, relax and watch Cornish chefs showcase how easy it can be to prepare fish and produce the simplest of dishes that you can recreate at home. There will also be plenty of local producers and stalls, fully licensed bar and some great live entertainment.